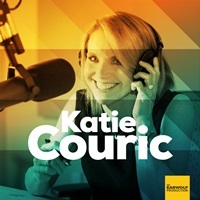 The “Katie Couric” podcast launched in late July on the Earwolf Network, featuring unscripted conversations revolving around American life, pop culture and politics. Katie Couric has been a global Yahoo news anchor since 2014 and is now adding podcast host to her resume. Brian Goldsmith, who serves as a political consultant with Yahoo News, joins in as her co-host. 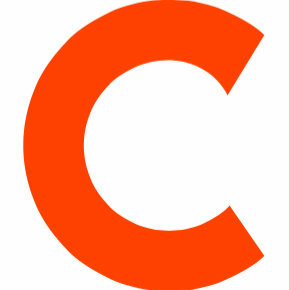 Tune in to their latest episode to hear their take on life in America.